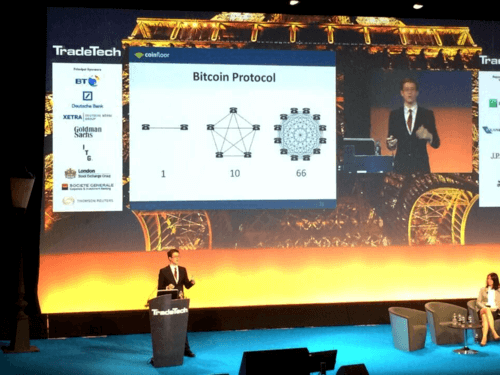 Coinfloor is a London-based bitcoin exchange established in early 2013. 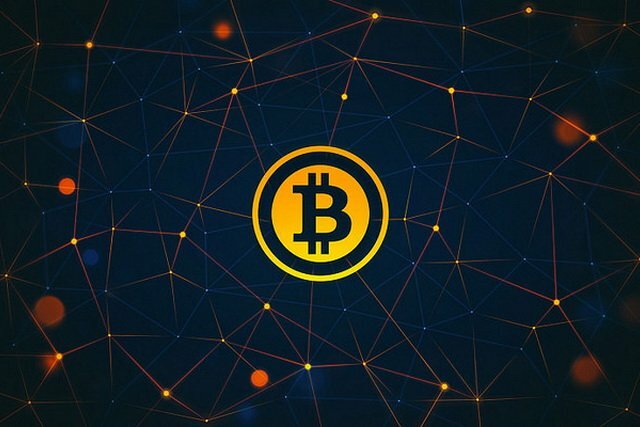 Coinfloor has launched the first exchange-backed Peer-to-Peer marketplace for bitcoin, “Coinfloor Market”, which connects vetted brokers with investors and consumers looking to buy bitcoins. 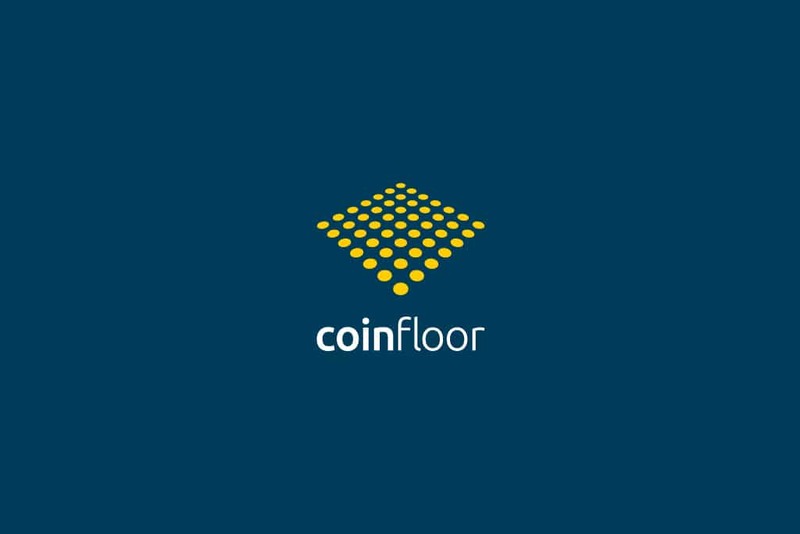 Coinfloor has launched the first exchange-backed Peer-to-Peer marketplace for bitcoin, “Coinfloor Market”, which connects vetted brokers with investors and consumers looking to buy bitcoins. 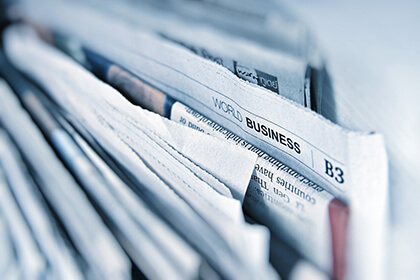 Buyers are able to send funds directly to a broker using a local UK bank transfer. Coinfloor is also the first exchange to employ a sophisticated algorithmic rounding engine for fee calculation. 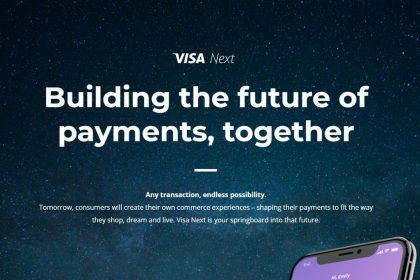 By allowing direct conversion between bitcoins and the British Pound (Sterling), the exchange aims to reduce the inconvenience of a two-step conversion that people holding Sterling used to have to go through. 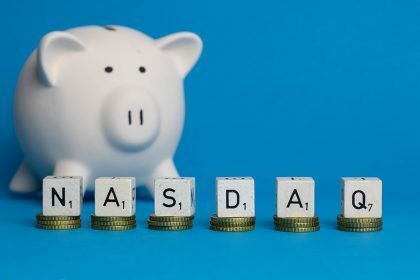 In October 2013 the company announced raising an undisclosed amount of venture capital funding from Passion Capital and Taavet Hinrikus, co-founder of TransferWise and the first employee at Skype. CoinfloorEX has been reorganized. 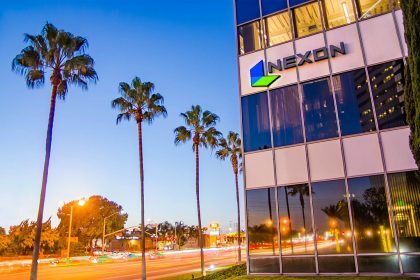 A new entity called CoinFLEX will be based in Hong Kong and will offer trading of physical cryptocurrency futures on the Asian market. 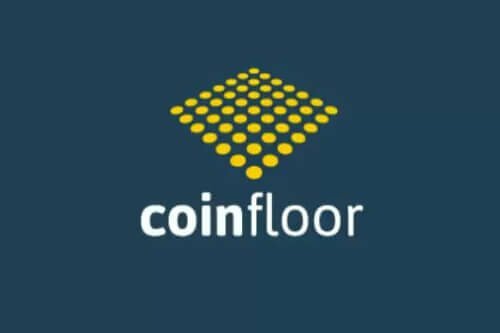 Coinfloor announced the launch of world’s first bitcoin marketplace after negotiations in London. London-based bitcoin exchange Coinfloor is looking to expand its operations by including trading option for a wider range of currencies like U.S. dollar, Euro and Polish zloty. London-based start-up Coinfloor is launching a new market for Bitcoin aimed at institutional investors, amid growing interest in the virtual currency from hedge funds and investment banks. 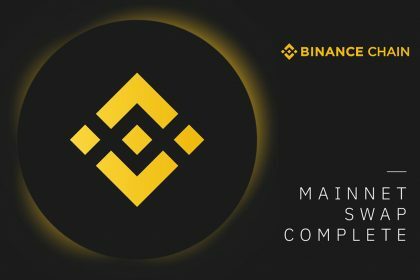 Binance Launchpad has just announced the results of Matic Network IEO, which was conducted under the new lottery system. 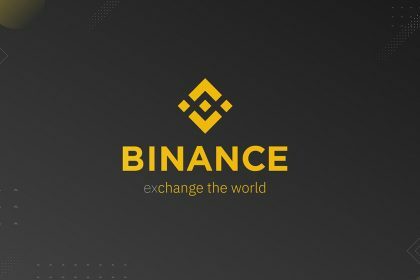 Huobi Global is getting ready to launch its new ultra-fast IEO platform Prime Lite that will be an enhanced version of its Huobi Prime.